The Northern Lights hosted its last cruise in the fall of 2015. The ship was transported to Boston, and is currently sailing under the same name in the Boston Harbor. Our cruises depart from 0 College Street in Burlington. 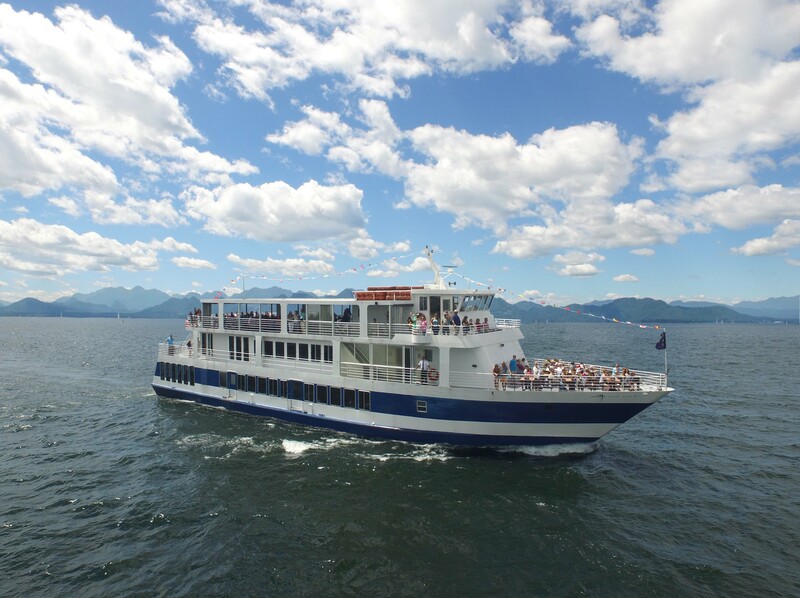 We hope you will join us for a cruise now that our friends have left Lake Champlain!